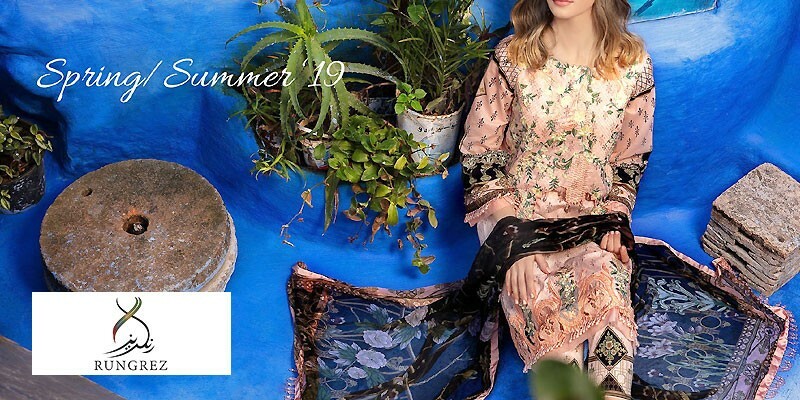 Zainab Chottani Lawn 2019 with Price from Zainab Chottani Summer Collection 2019 Online Shopping Store. Oh no! currently active products from Zainab Chottani doesn't exists, please browse products from other brands! Launched in 2005, Zainab Chottani is a Karachi-based brand that is known for its world-renowned bridal collection. Even though the brand is known for its heavy formals and bridal collection, but the brand rose to fame because of its simpler yet unique designed pret wear. The brand has buyers from all over the world and has done multiple fashion shows internationally. 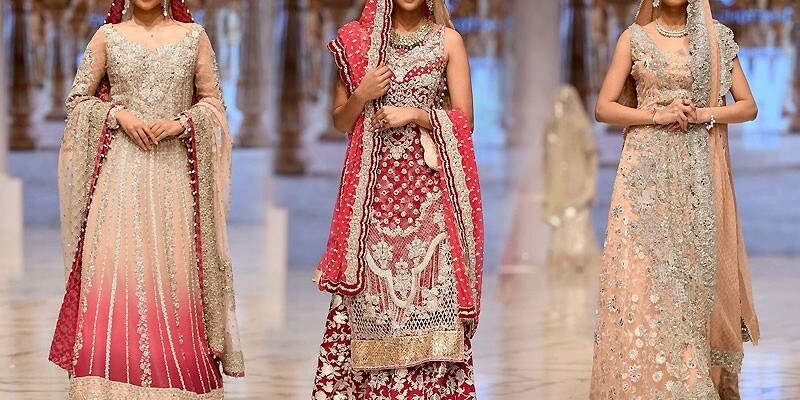 Zainab Chottani offers a wide variety of luxury wear dresses, custom-made clothing, bridal wear, dresses made using real Swarovski crystals and much more. Even though the brand is high-end and quite expensive, yet their lawn collection is very affordable. Zainab Chottani features an equal assortment of bold and light hues in its lawn collection, featuring every color that will flatter all skin tones. Zainab Chottani lawn collection consist of embroidered necklines and borders, printed lawn shirts, printed or embroidered trousers, plus silk or chiffon dupattas. Since the dresses are very elegant, they will be suitable for casual and semi-formal wear, giving you a complete comfort. 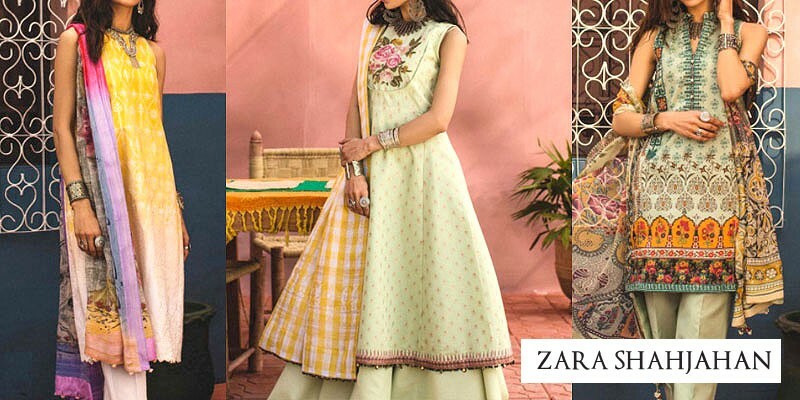 PakStyle.pk is a growing online fashion boutique that provides list of latest Zainab Chottani Lawn 2019 with Price from Zainab Chottani Summer Collection 2019 Online Shopping Store in Pakistan. The company offers latest Zainab Chottani Lawn 2019 at affordable prices from reputable online retailers with Free Home Delivery in Pakistan. 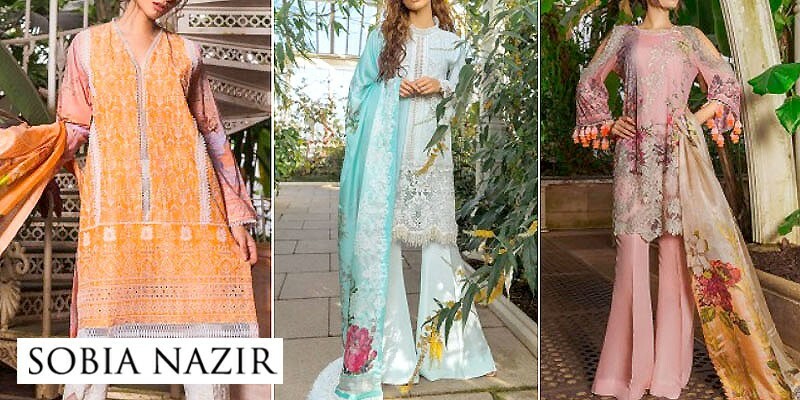 Zainab Chottani Lawn 2019 has become a trendsetting lawn collection 2019 in a very short period of time due to its versatility, innovating designing ideas and creative techniques. Get Zainab Chottani Lawn 2019 with Price from Zainab Chottani Summer Collection 2019 Online Shopping Store in Pakistan. If you are looking for eye-catching and appealing Zainab Chottani Lawn Design 2019, Zainab Chottani Lawn 2019, Zainab Chottani Lawn 2018 or Zainab Chottani Lawn 2017 Collection Online in Pakistan including all major cities such as Karachi, Lahore, Islamabad, Rawalpindi, Faislabad, Sialkot, Pesahwer, Quetta, Multan and many more cities. 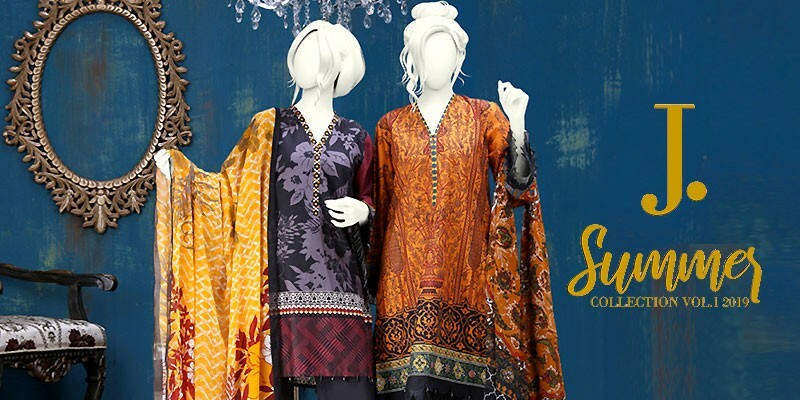 Just visit PakStyle.pk and explore Zainab Chottani Lawn 2019 with price online.